A full 43% of the 150 highest-earning public companies in Silicon Valley also have no female executive officers at all. Step number one in hiring and retaining women is not reaching out to every woman you know and trying to persuade her to work with you. Step number one is creating a fair and safe working environment for all of your current employees, so that a diverse pool of future candidates will find your workplace appealing. And this is easier to do than you think. While there is no magic bullet, there is a solution. There’s something you can do. 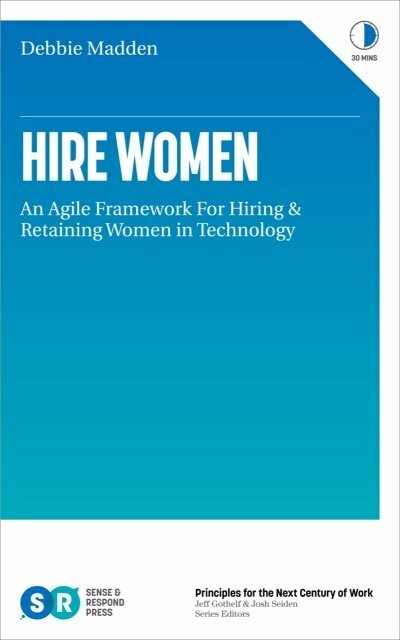 I have discussed this at NYC Tech Debates with the CTO of the New York Times and the CTO of Meetup.com at the CTO Summit in NYC, and now I'm excited to be publishing a book on it: Hire Women: 3 Things You Can Be Doing Right Now to Increase Gender Diversity and Retention at Your Company. 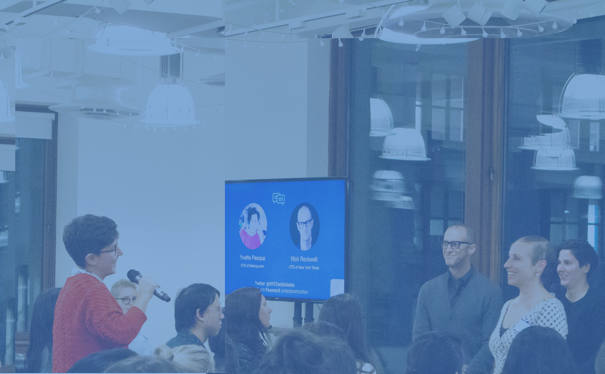 In anticipation of the book launch, you can join a free webinar with me to discuss my experience, methods and framework for building and retaining gender-diverse teams. 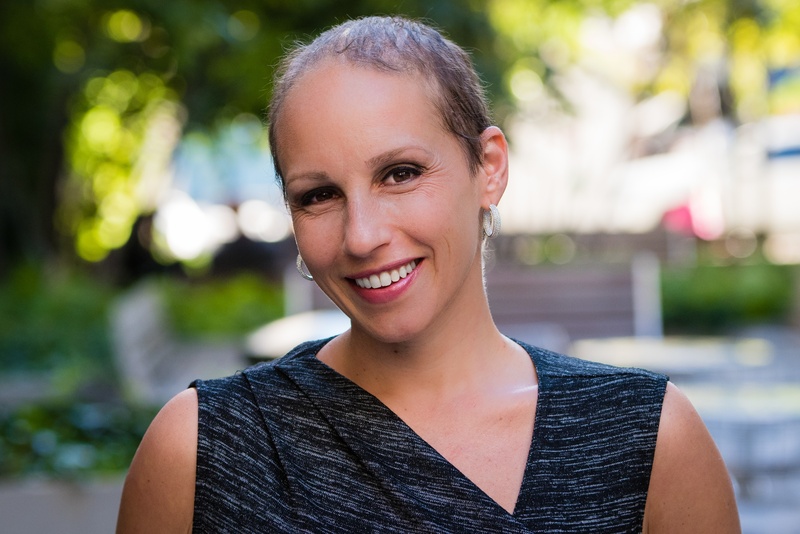 The webinar is on August 14, 2018 12:00 PM Eastern Time (US and Canada).